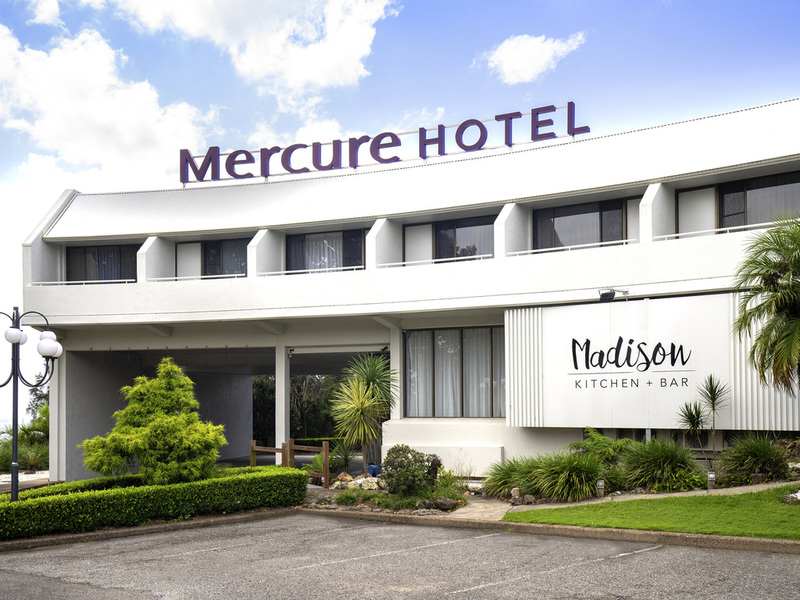 Experience a warm, friendly home away from home at Mercure Charlestown. We offer 53 comfortable, clean, non-smoking rooms nestled among the quiet, tree-lined surrounds of Madison Drive, our boutique hotel offers an escape from downtown CBD hustle. Located beside Bistro Blu is our lobby bar with access to the outside deck looking over Nelson Bay and the Newcastle Beaches.